Home›Iphone›Framed my old iPhone 4. Loved the iPod by u/kingtommy123 and had to make my own. 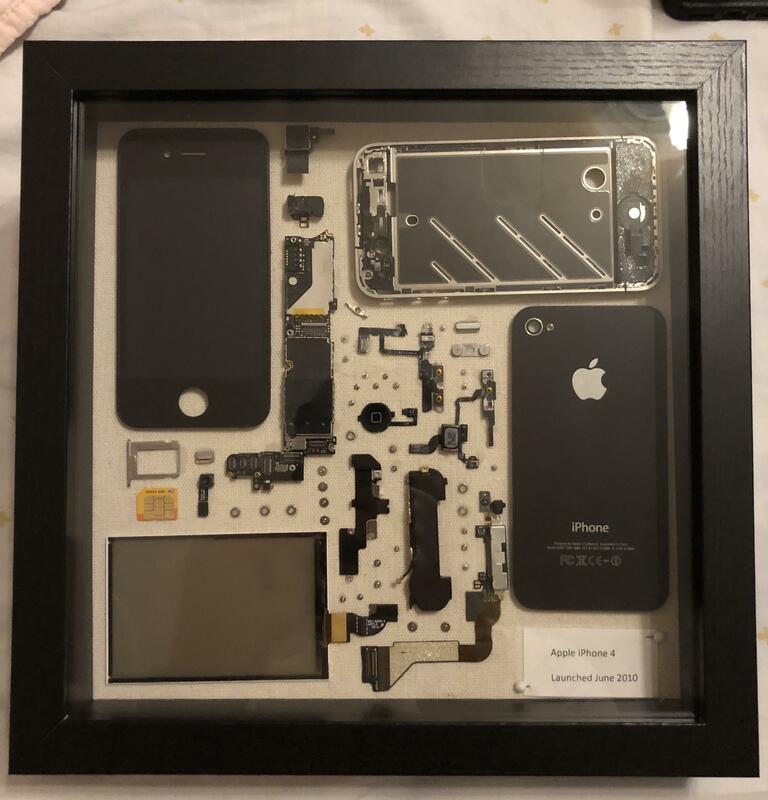 Framed my old iPhone 4. Loved the iPod by u/kingtommy123 and had to make my own. Merging iCloud Photo Libraries from Mac and iPhone. Avoid awkward situations when someone is using your iPhone by turning on Do Not Disturb from your Apple Watch.